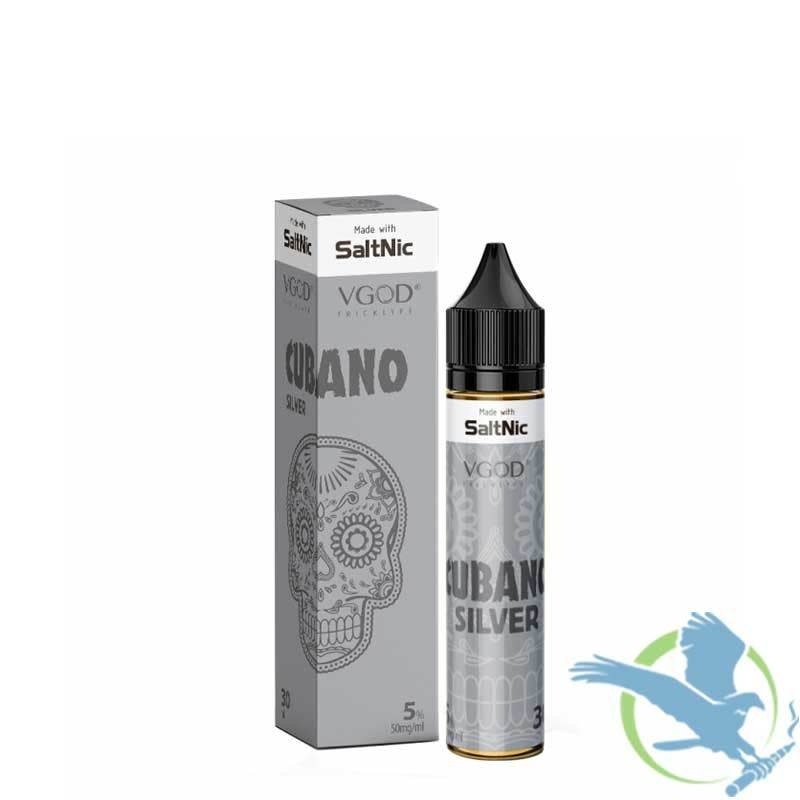 Cubano Silver - A thick and remarkably creamy vanilla custard whipped with gobs of honey and a drizzle of caramelized brown sugar. You must be 21 years or older to use, purchase or possess this item. Adding this item to your cart is a legal binding contract.